When looking for wood window replacement, check for the ENERGY STAR® label. This label is given to energy-efficient windows that will help protect your home from the elements, keep it comfortable during inclement weather, and help you save money in the long term. An ENERGY STAR® label provides certain ratings in five different categories. The recommended ratings vary on your location, but for this article we will talk about the best rating for your Michigan home. U-Factor ratings indicate how well your window provides insulation. While the U-factor values range from 0.25 to 1.25 (the lowest being the best), a U-factor of 0.27 is enough for your Detroit home. Solar Heat Gain Coefficient (SHGC) measures the fraction of solar energy transmitted and indicates the amount of solar heat blocked by your wood window replacement (or any item with the ENERGY STAR® label). While the values usually range from 0.25 to 0.80, an SGHC of 0.32 and above is enough, when coupled with a U-factor of 0.28 and below. Lower SHGC figures mean less heat is transmitted by your window. Visible Transmittance (VT) ratings indicate the amount of light that enters the window. While VT is measured on a scale of 0 to 1, the values normally range from 0.20 to 0.80. Higher VT ratings mean more light can be seen through windows. Air Leakage (AL) ratings, measured per cubic feet of air passing through one square foot of window area per minute, indicate the amount of air passing through the joints of your window. Lower AL values mean less air leakage, and better energy efficiency. These ratings are important and should be considered when looking for new wood window replacement products for your home. 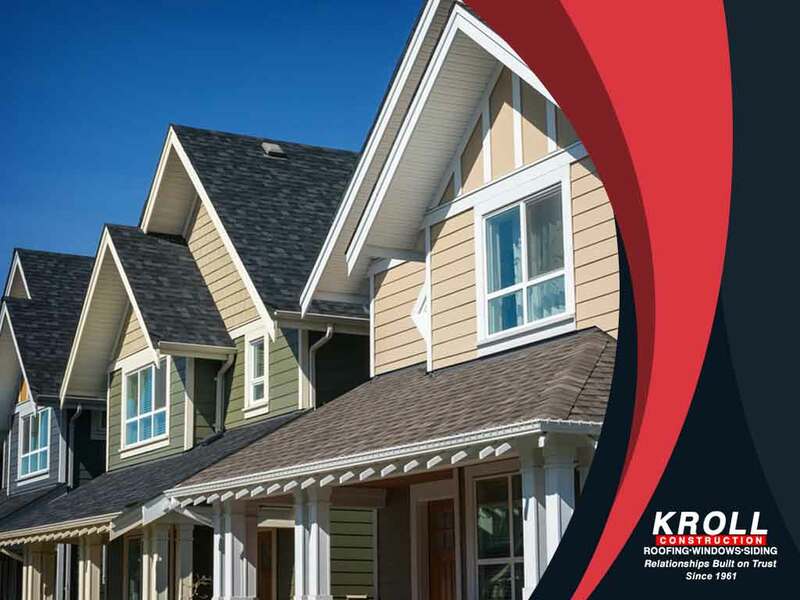 Rely on Kroll Construction for your window replacement needs. Call us today at (844) 688-9632 and let’s talk about your home improvement requirements. We serve homeowners in Detroit, MI, and in other parts of Michigan.